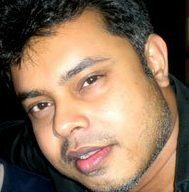 Sanjib Ahmad – To be or not to be, a painter or programmer, artist or engineer. There is no difference, they all converge into one. The friend of the universe is a friend to all.